Waterfall Info: Coming from the top, this is the second waterfall on Spoilcane Creek. 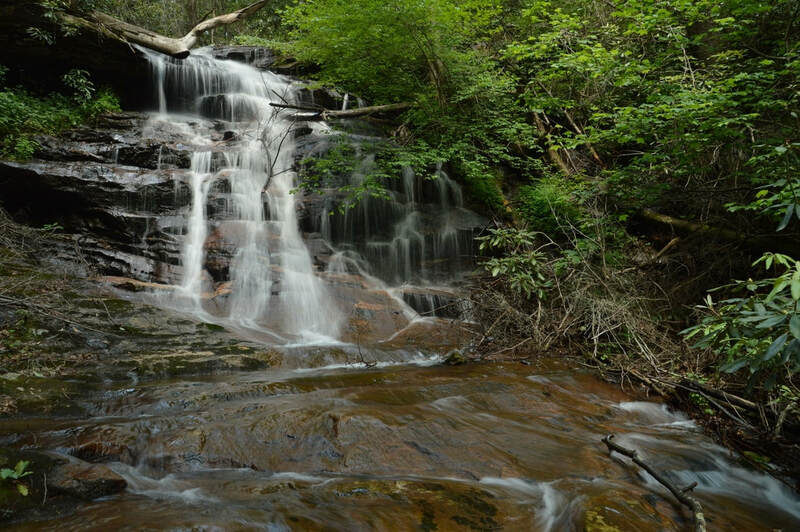 Access Info: An unofficial trail along an old road leads from Highway 75 to Spoilcane Creek and eventually to the waterfall. You'll still need to scramble down the steep bank to get to the base.